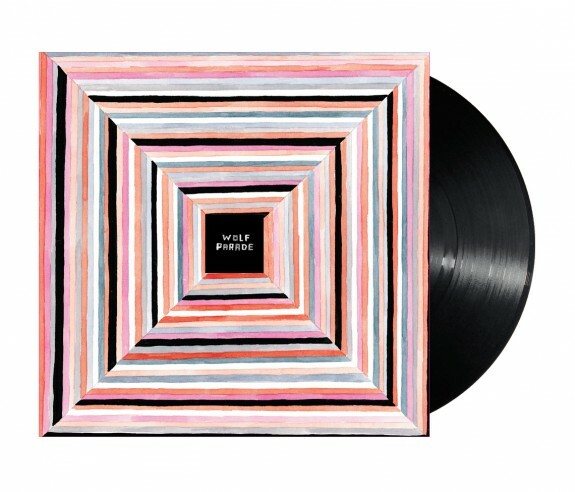 Re-mastered deluxe edition pressed on 3x12" black vinyl. 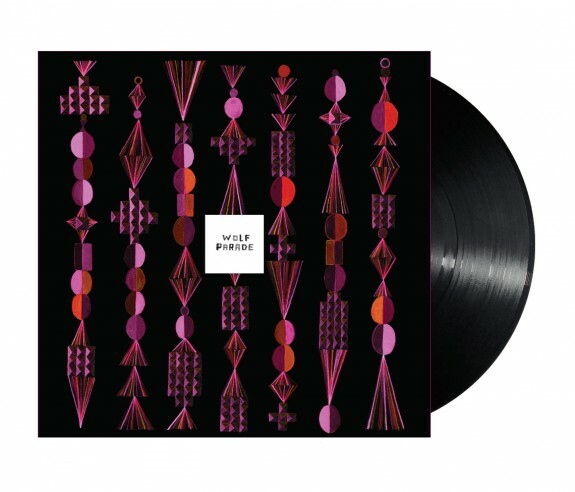 Vinyl includes coupon for digital download of full album. Discs 1 and 2 contain re-mastered tracks from Apologies to the Queen Mary. 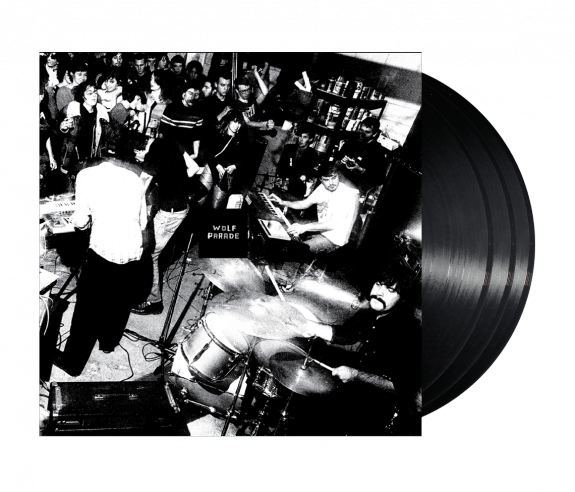 Disc 3 contains re-mastered tracks from the 2003-2005 Wolf Parade EPs. 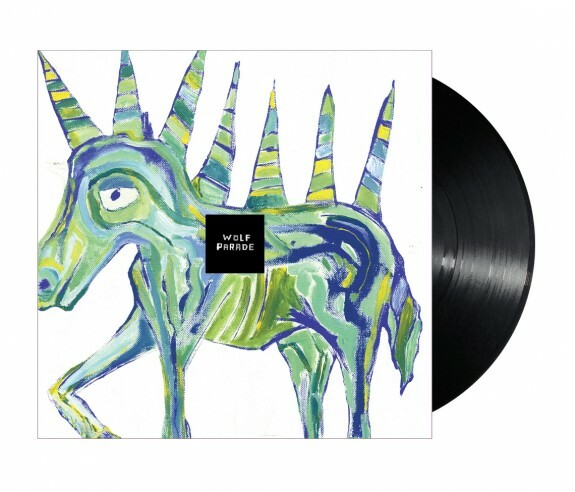 PLUS high-quality multi-track recording of one of the last Wolf Parade shows, Live in Nashville.